Has no mechanical changes. 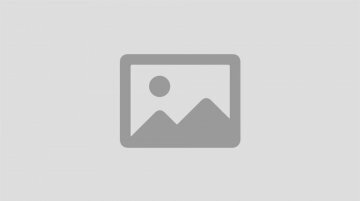 Mitsubishi Motors Taiwan has launched the Mitsubishi Colt Plus Bon Voyage edition, as per a report from All Wheels Forward. 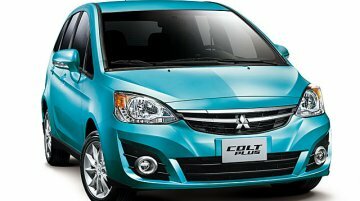 The Bon Voyage edition is distinguished with..
Mitsubishi just introduced a major redesign of the Mitsubishi Colt Plus station wagon in Taiwan. 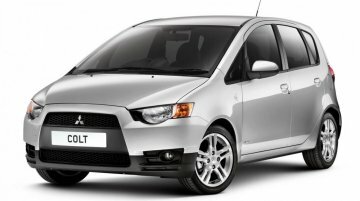 The car has been reskinned completely and the front-end receives a new bumper, grille and LED..
Mitsubishi bringing Colt to Auto Expo 2010? 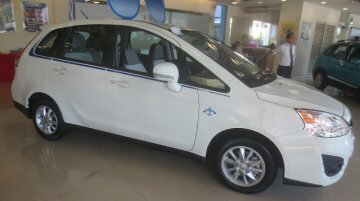 When Mr.Ravi Santhanam said there would be a "bond-like" car from the house of Mitsubishi shortly, I was startled. Disbelief could not be felt stronger. You know why. Sources close to..